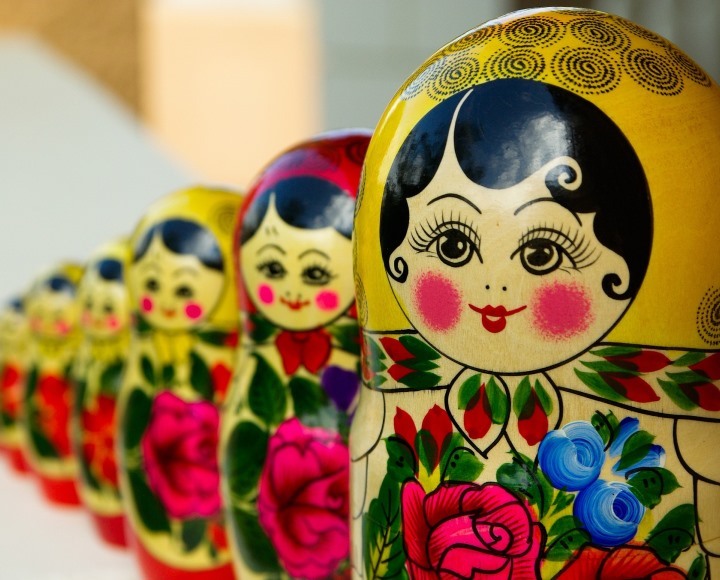 Court practices regarding the application of transfer pricing rules in Russia are evolving. A recent example of the development of transfer pricing court practices is the PJSC Togliattiazot case, in which the court initially supported the tax authorities’ position with respect to additional tax charges of an approximate amount of RUB 40 million (roughly EUR 520,000). This is the third high-profile case of transfer pricing court practices in Russia (after similar cases involving PJSC Uralkali and NK Dulisma). The subject of the dispute in this case was the supply of chemicals from PJSC Togliattiazot, one of the largest producers of chemicals in Russia to the Swiss trading company Nitrochem Distribution AG in 2012 for a value of more than RUB 1 billion (roughly EUR 13 million). Pursuant to the Russian Tax Code, cross-border transactions are recognized as controlled if the counterparties in the transaction are interdependent (if there is a direct or indirect capital participation between them of at least 25%). Despite, according to official data, the level of participation between PJSC Togliattiazot and Nitrochem Distribution AG being less than 25%, the Russian tax authorities have managed to establish interdependency of the parties in the transaction through “a complex scheme of nominal ownership, trust management and custody of shares”. The court initially supported the tax authorities and established interdependency of the two companies on the basis of paragraph 7 of Art. 105.1 of the Russian Tax Code (“on other grounds”). In order to confirm the market level of prices in the transaction, PJSC Togliattiazot submitted transfer pricing documentation on the analyzed export transactions to the Russian tax authorities. The transfer pricing documentation was prepared using the transactional net margin method (TNMM). As far as it is possible to use the comparable uncontrolled price (CUP) method in this case, the use of other methods (including TMNN) are not correct from a Russian tax legislation perspective. The results of the benchmark analysis (list of comparable companies) do not meet the criteria for comparable companies stated in the Russian Tax Code. The court supported the tax authorities’ approach regarding the need to apply the CUP method to this transaction, and agreed with the tax authorities on the results of the analysis carried out under the TNMM method. The PJSC Togliattiazot case and the court’s decision shows a significant development of the transfer pricing court practices in Russia. 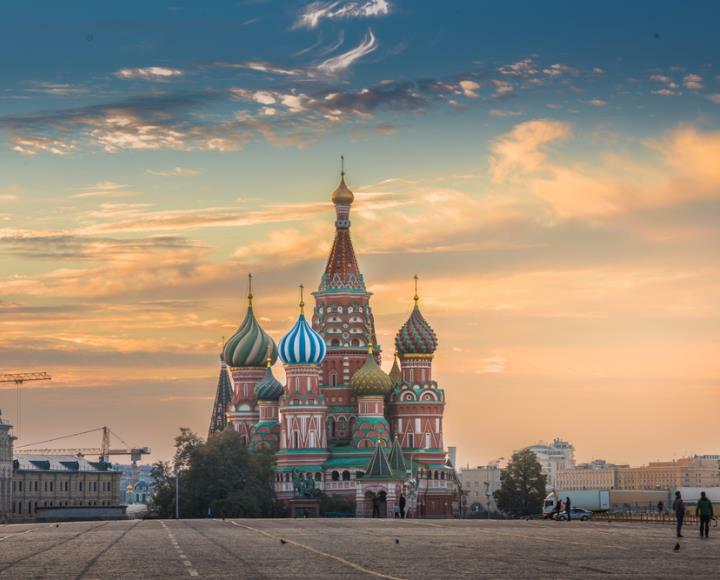 The Russian Tax authorities may recognize the interdependency of companies “on other grounds”, even if the counterparties do not meet the criteria for interdependency specified in the Russian Tax Code. It shows that the Russian tax authorities continue to insist on the use of the CUP method to determine the market range of prices in controlled transactions (if applicable) and that they pay special attention to the quality of information and calculations provided by taxpayers in transfer pricing documentation. If you would like to know more about the transfer pricing court practices or other taxation issues in Russia, please visit the homepage of Althaus Group, the exclusive representative of WTS Global in Russia. WTS Klient Newsletter informiert Sie kostenlos über alles aktuelles rund um Steuer, Beratung und Recht. Melden Sie sich jetzt an!